Our family owned and operated firm J.Q. 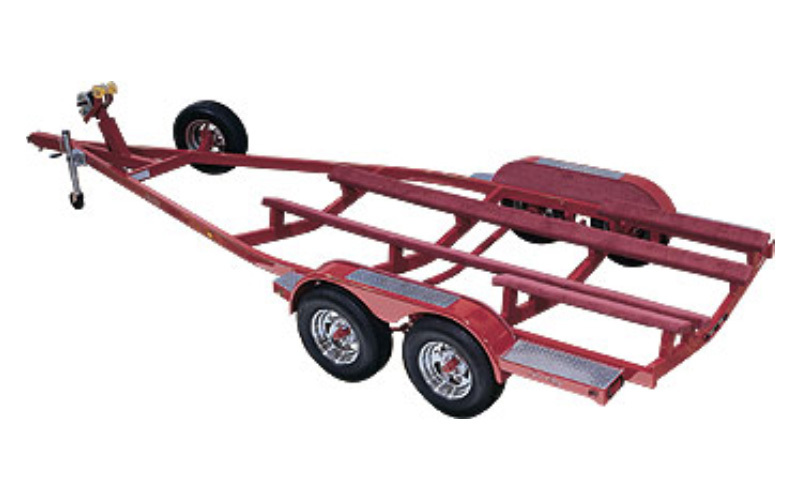 Tex is committed to building boat trailers of superior quality and value. Use our online dealer locator to search for your nearest Trailmaster Vanguard dealership. Submit your online warranty registration and gain peace of mind from Trailmaster Vanguard. 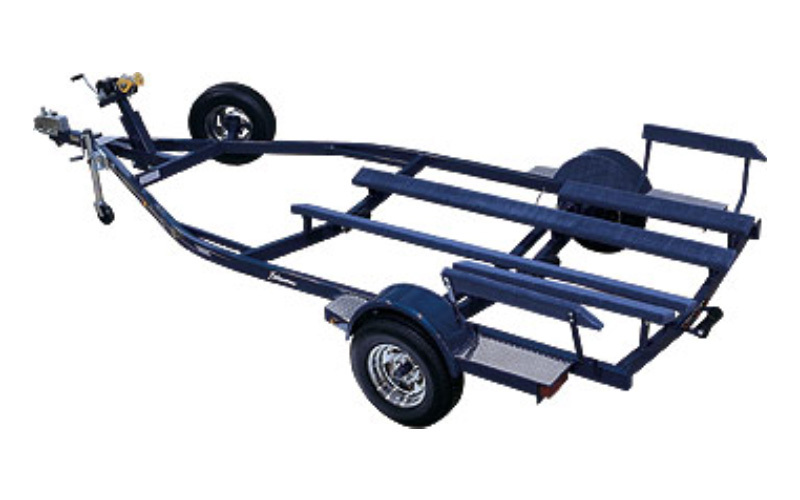 J.Q Tex, Inc. has over 40 years experience building custom boat trailers. They have the hull patterns for all major boat manufacturers which ensure the trailer fits like a glove. Over 200 independent dealers along with numerous nationally recognized boat builders are certified to sell and service their full line of products. Only the highest grade materials are incorporated into these rugged trailers. Cheap or inferior components are simply not used. Trailer frames are fully sandblasted to remove all contamination before 2 coats of automative grade urethane primer and custom matched color topcoat are applied. The custom fit and superior finish are second to none. All Trailmaster and Vanguard models are fully welded for strength and reliability. Many original 1980’s models are still in service today providing dependable transportation to and from the water. They were the first manufacturer to offer both “C” channel and box tube construction. They led the industry as the first to install radial tires and disc brakes as standard equipment on their premium trailers. Custom colors and co-coordinated graphics enhance the premium appearance. Channel construction offers rugged durability. There are no hidden areas to rust. All exposed surfaces are fully painted to prevent corrosion. Electrical wiring, lighting and brake lines are readily accessible for maintenance. The pivoting head bunk support system allows for hull conforming adjustability. Tube construction offers a smoother finish and sleek profile. The painted surfaces yield an automotive quality finish. The electrical wiring and brake lines are enclosed for a more attractive appearance. The pivoting head bunk support system allows for hull conforming adjustability. The Vanguard models are equipped with the most popular options including full steel steps, aluminum diamond plate, chrome rims, recessed lights and recessed brake couplers on models of 5000# capacity or less. 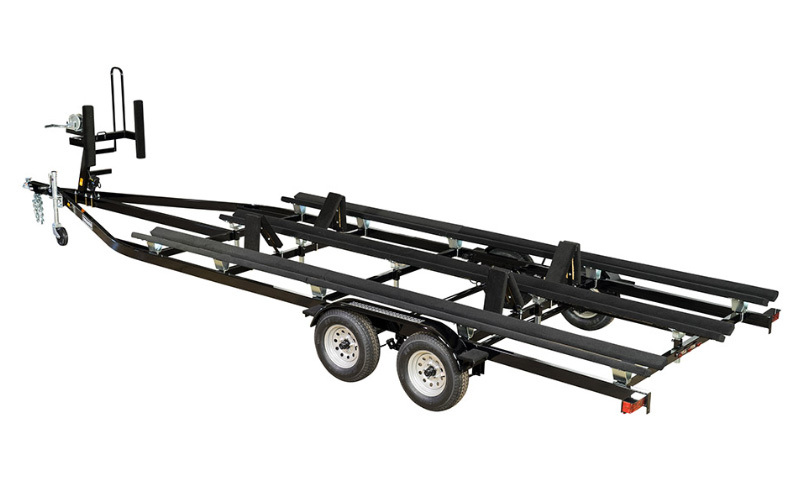 This top of the line full tube frame and bunk support system offers the ultimate in custom appearance. The drive on tube frame Wide Body design of these models yields a very stable road worthy trailer for bulky pontoon boats. A heavy duty ladder bow mount is incorporated into the design for safe and easy access. 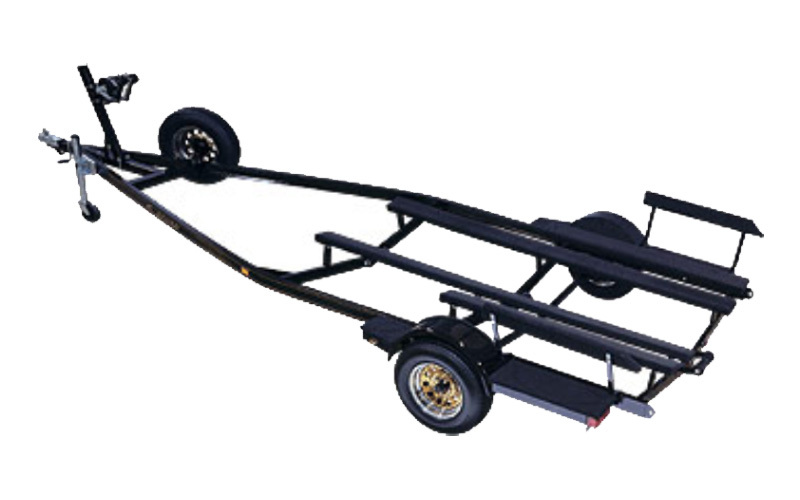 The heavy duty bunk support system ensures full support for the pontoon tubes. All components are of the same rugged construction found on all custom Trailmaster’s.